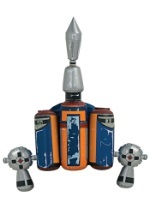 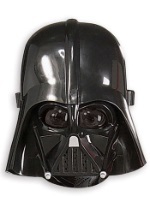 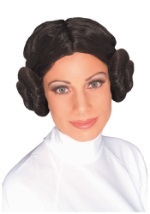 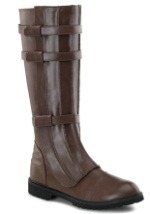 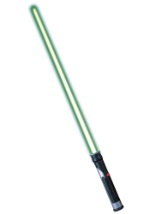 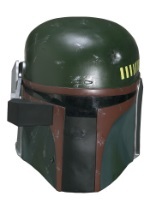 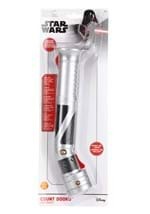 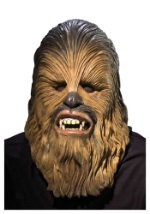 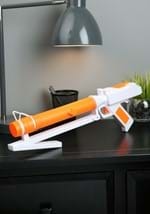 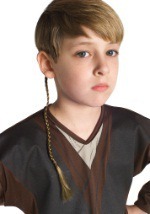 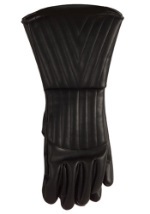 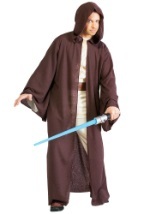 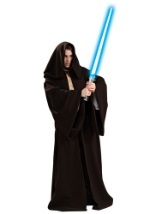 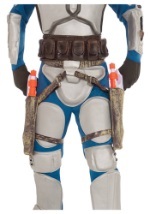 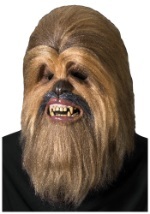 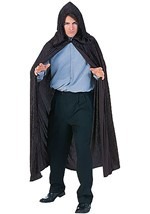 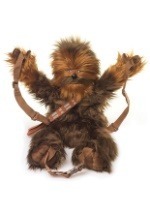 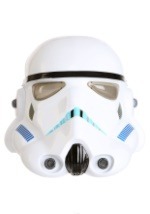 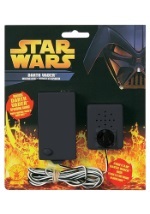 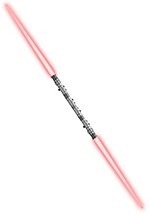 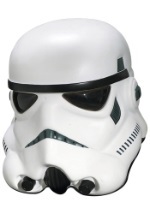 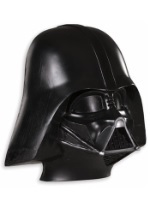 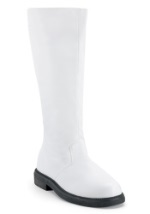 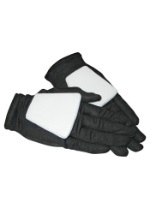 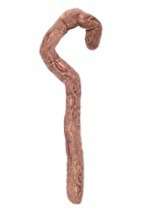 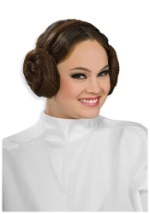 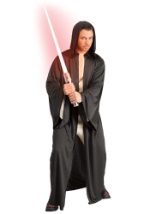 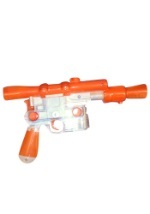 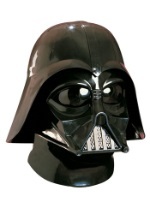 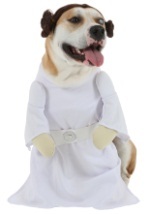 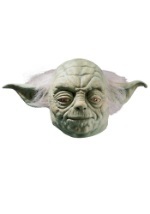 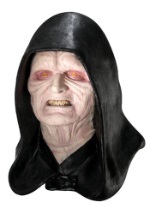 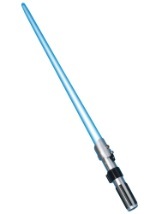 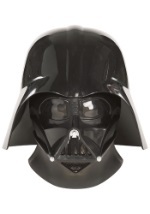 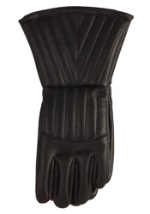 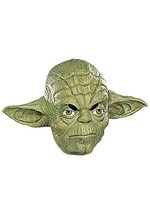 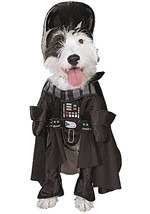 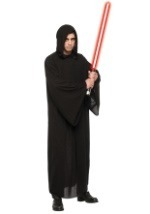 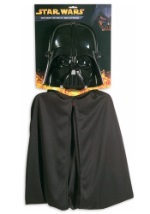 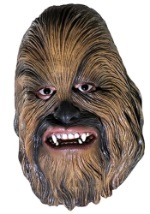 Add authenticity and enhance your Star Wars costume with our Star Wars accessories. 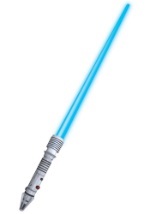 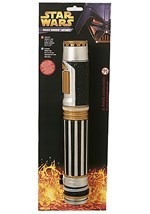 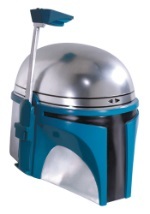 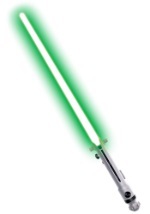 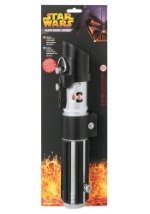 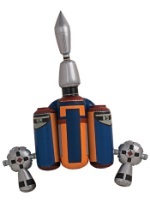 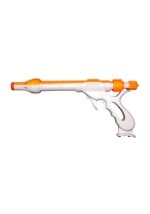 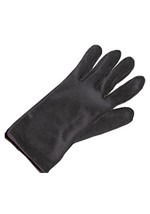 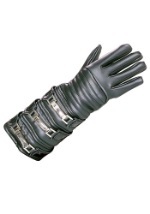 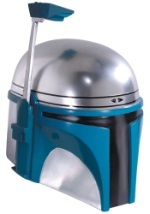 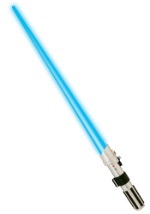 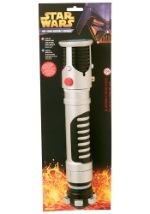 We carry a huge selection of accessories that specifically complement our line of Star Wars costumes such as the Jango Fett Blaster, the Deluxe Jedi Robe, and the ever popular Anakin Skywalker Lightsaber. 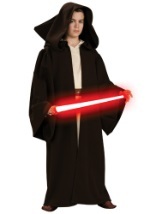 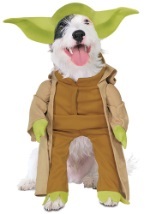 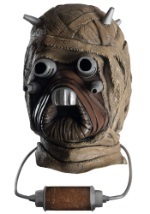 Get the most out of your Star Wars costume and accessorize for maximum effect this Halloween!